A full set of double shot keycaps for Cherry switched, Swedish/Finnish layout, Filco Majestouch keyboards. This set contains every keycap for the full size 105 key Swedish/Finnish Majestouch keyboard and will fit a Swedish/Finnish Tenkeyless or any ISO 105/88 key Filco keyboard. The keycaps are taller, more rounded and heavier then the standard Filco keycaps which will reduce the force needed to depress a key, the legends are also larger. Instead of having lumps on the home keys (F,J and keypad 5) this keyset's home keys have a more concave top. 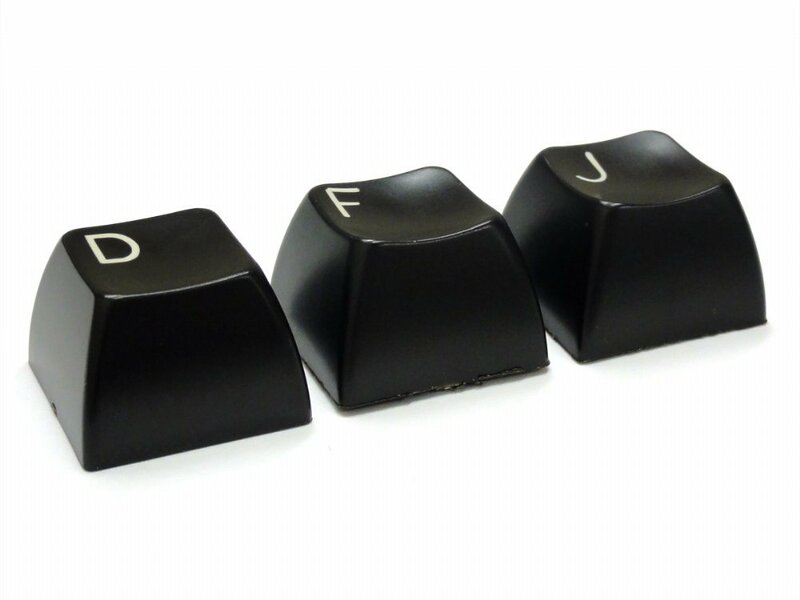 These keycaps come with a set of Filco stabilizers (white/upper) for use when fitting to Filco keyboards. Fantastic! 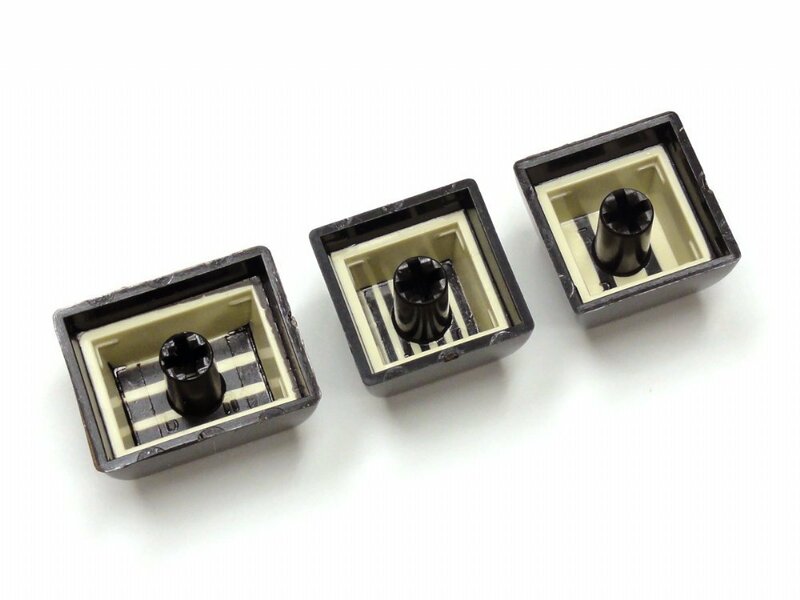 Only doubleshot molded key cap set in Swedish available retail in the world Fantastiskt! Enda doubleshot-tangenterna p Svenska som finns att kpa. Great quality SA doubleshot keyset made of ABS. Wonderful typing feeling and the sound is just amazing. Quick delivery to Sweden only 4 days door to door. Awesome! Really quick shipping to sweden(took like three days) and the keycaps are just the best; THICK doubleshot ABS, great color(I like the slighly retro- blackbrown), SA style keycaps (which I also love) and they're usually hard to get in SwedishISO for a resonable price. The inserts are not glued in anymore (now delivered in a separate bag) so the set works for any standard keyboard. The set is very nice: white on dark brown (chocolaty!) and SA profile in row 2-2-3-3-3-3. Good value for the money: for a SA set! Beautifully dark chocolate keys with cream characters. Professional and retro feeling. They are quite high, as compared to most ABS keys I have used, with high stems. To me, that means I don't have to use o-ring silencers, and the sound on my MX Brown switches is soft and beautiful. A very pretty set: nice profile, thick caps and beautiful legends. As Felion stated: Inserts are not glued so you can put these straight onto whatever standard iso keyboard you have, superb! 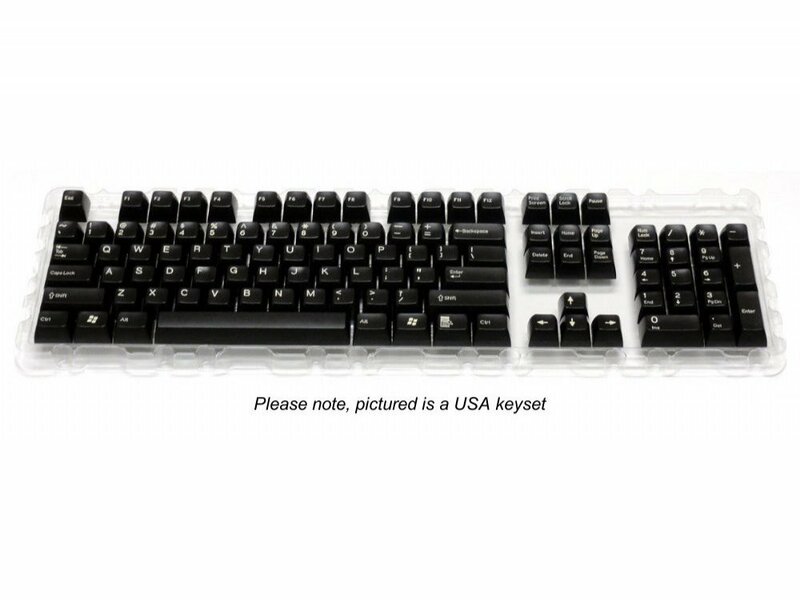 Nice pack of keys, but don't be fooled by the pics, these keycaps are dark brown with yellow text. At the pictures on the page it looks like they are black. Think the top-surface of the keycaps are a little bit ununiformed. Some caps are dull and some are a little bit glossy, but no big deals. In general, I'm satisfied with the keys. Quick shipping to sweden, excellent quality!